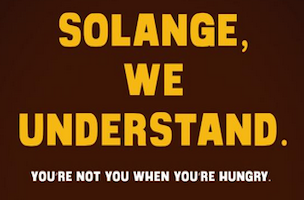 PRNewser: Snickers sticks up for Solange. That’s uh, good? TVNewser: A new survey provides old news — everyone hates Comcast and Time Warner Cable. TVSpy: Dave McDonald has been promoted to senior producer, creative services at WPIX.